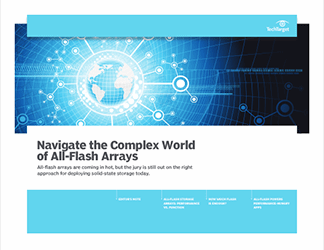 All-flash arrays are a hot technology, but not everybody needs flash for all of their storage. 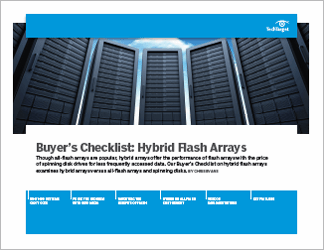 Hybrid flash arrays can strike a balance between using flash for performance while keeping spinning disk drives to lower the price for less frequently accessed data. 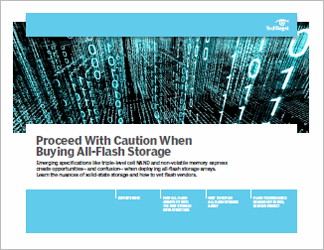 Flash storage offers blazing speed but at a high cost per gigabyte. At the other end of the spectrum, multi-terabyte hard disk drives (HDDs) are more economical, but they do not supply the raw IOPS per drive that some applications need. Hybrid flash arrays combining HDDs and a thin slice of flash storage can provide a performance boost and reduce latency while keeping costs in check. 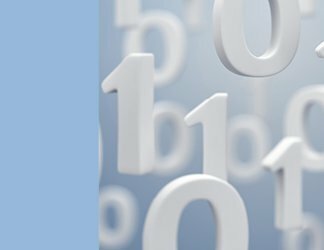 Although the difference between HDD prices and flash costs has narrowed considerably, many organizations still don't have the budget to deploy hundreds of terabytes of solid-state storage. Despite differences in architectures, the vendors generally agree on some hybrid vs. all-flash guidelines. If sub-millisecond latency or guaranteed quality of service (QoS) is required, then an all-flash array or a hybrid flash array that can deliver near all-flash performance is the way to go. But with variable and unpredictable workloads, hybrid flash arrays can often serve the need at a lower $/GB. 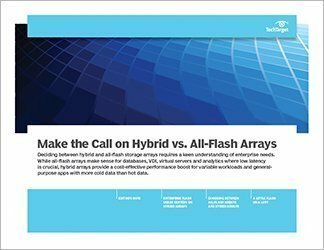 Candidates for hybrid flash arrays include collaboration, email and any applications where data lifecycle issues mean that not all data requires immediate access.